The provincial government is implementing new limits on the use of duelling experts in ICBC injury claims as it continues working to fix the public insurer's troubled finances. 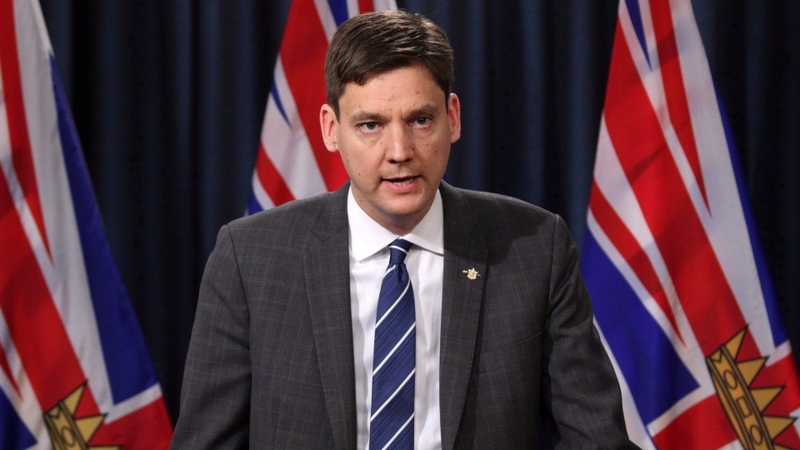 Attorney General David Eby said the changes, which take effect immediately, will help curb the increasing legal costs that are contributing to ICBC's massive annual losses. "Unlimited adversarial experts all paid for by ICBC – by you and me through our car insurance – are just one more example of spending funded by car insurance premiums that does not advance any interest," Eby told reporters Monday. According to the government, private lawyers retain about three times as many experts as ICBC's lawyers during personal injury cases, at an average of six to ICBC's two. Going forward, parties in a motor vehicle dispute will only be allowed to use one expert and report for claims under $100,000 and up to three experts and reports for all others. "The only other additional experts allowed will be joint or court-appointed experts, where they are needed, with the approval of the court and the oversight of a judge," Eby said. The attorney general argued "timely and fair resolution of disputes" will not be affected by the change, but acknowledged some lawyers are sure to take issue with the policy. Criminal defence lawyer Paul Doroshenko said experts play a crucial role in the legal system, and argued the government's new limits could make it harder for victims to get their due. He envisioned a situation where a driver suffered a concussion and a knee injury in the same accident. "You're now limited to one expert's report. You can't get a neurological report and a report from someone who can comment on your knee," Doroshenko said. "ICBC is basically forcing people into a situation where they've got to pick their best injury." The Trial Lawyers Association of B.C. also blasted the government for bringing about the changes without allowing for any public debate. "Passing such consequential changes to our system of civil justice with no legislative debate is undemocratic," the association said in a statement. "This rush to pass restrictions on how victims of negligence must prove their case at law is the most recent illustration of making car accident victims pay for reckless driving." But changes of some kind are necessary to keep ICBC afloat. The public insurer is projecting more than $1 billion in losses by the end of the fiscal year. Eby noted injury claims have increased by 43 per cent over the last five years. There has also been a 20 per cent increase in litigated settlements over the last year, which the province blamed on the increased use of experts. B.C. isn't the first Canadian province to introduce limits on adversarial experts, Eby added. Similar rules are already in place in Alberta and Ontario. "These types of changes themselves are not unique to British Columbia. 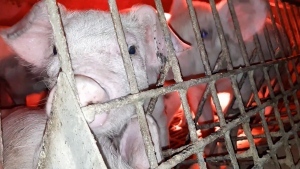 They've been subject to court challenges and they've survived," he said. ICBC is about to undergo another major change later this year when it implements a controversial cap on minor injury claims. Advocates have argued the $5,500 cap on pain and suffering payouts will only help address ICBC's financial difficulties by shortchanging victims.